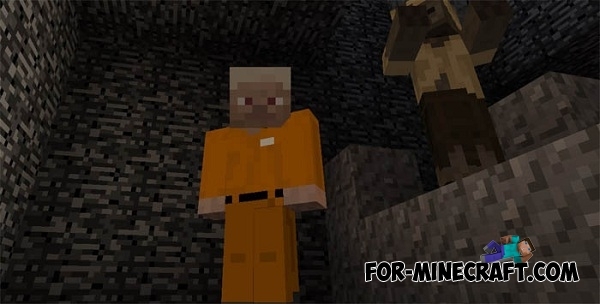 Mined Prison is a story map where you need to escape from prison. You have to go through many severe tests in order to survive. Here you will pass through many different puzzles and great battles. It is necessary to set a maximum complexity and maximum volume. Passage can take a lot of your time, so I advise you to stock up on patience. Escape The Chocolate map for Minecraft PE 0.15/0.16.0Escape The Chocolate is a very interesting and unusual map for Minecraft PE 0.16.0 with lots of different tests..